Having recently discovered Zelenka by some chance or other, I very quickly became enamoured! 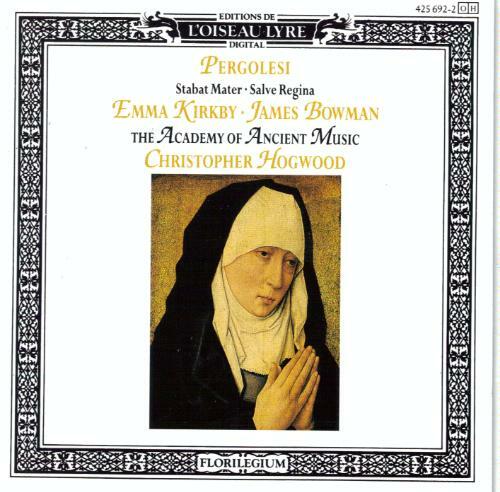 There is certainly a greater degree of sumptuous opulence in this music than in JSB, and indeed I had many images of gold, red velvet, richly painted icons, stained glass windows and the like fill my mind, as I listened. There is also a particularly, I can only describe it as bouncy, quality to his music – listen to that opening Kyrie, which is almost folksy. This is music which has a certain earthiness to it, a flesh and blood quality. It never quite leaves the ground, there is some sort of pragmatic, tangible joy, rather than austerity or mysticism (both of which I also love, musically) Here, I almost expect the choir to be dancing with each other, swinging each other round, wearing elaborate traditional high-days-and-holidays costumes (listen to that Gloria!) Most unseemly behaviour in a church – but why not! This is a delight in the divine, a joyousness. The musical runs in the Gloria made it hard to sit still. Had I heard it in a church setting I’m sure I would have been expelled for bad behaviour, as it would be necessary to skip and twirl in the aisles! What a very happy and energetic performance of Zelly this is. Reviewer bounces off into the sunshine, skipping and leaping the Gloria! 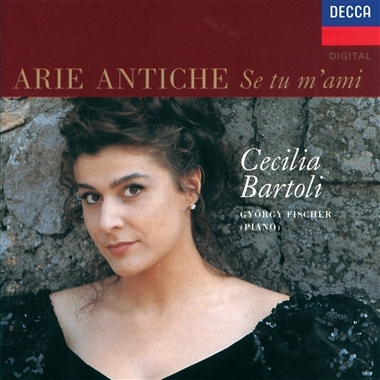 In many ways, this is a very simple CD, featuring Cecilia Bartoli as her voice was back in 1992 (Decca re-issued this in 2005) Arie antiche are a collection of pieces, put together at the end of the nineteenth century, which were designed to train classical singers in vocal smoothness, control, pitching, ornamentation and expressiveness, particularly in the Baroque tradition – or at least the baroque tradition filtered through late nineteenth century vision. So we have pieces by Scarlatti, Vivaldi, Giordani, Paisello – all Italian baroque. And the subtitle ‘Se tu m’ami, indicates these will be love songs, so we are right to expect tenderly seduced ears and a melting heart! In Bartoli’s hands (or most properly larynx pharynx et al) these are far far more than the vocal equivalent of practicing scales, they are intensely musical pieces in their own right which will reveal both the strength and the weakness of the singer. I was pretty shocked to see that a goodly number of the reviews of this on Amazon were from people who found 1 or both of the DVDs were faulty. Somewhere along the route of pressing there has clearly been a major problem, and I feel very sorry for those affected. 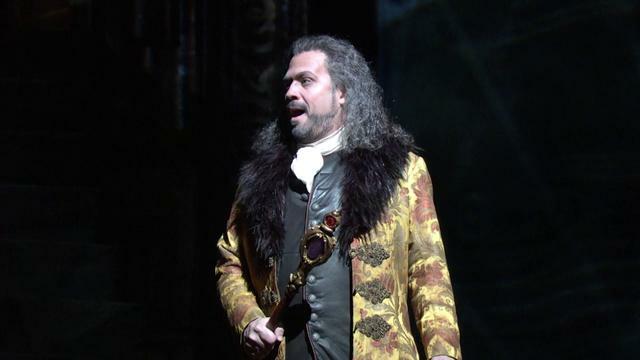 An error rate of nearly 40% is alarming and I guess will leave people reluctant to buy this, which is a shame, as the opera itself is delightful. Full of wonderful comedy and oozily saccharine Broadway moments the lovers from Midsummer Night’s dream enact all the delicious comedy brought in by Ariel-as-Puck getting it wrong with who falls in love with whom, but there is also room for deep pain, transformation, betrayal, and true forgiveness. And the various musical pieces accommodate all this. There are also lots of nods to a couple of Mozart operas – the 4 lovers of course from The Dream, recast into Cosi Fan Tutte, but more obviously, Prospero and Sycorax, Caliban’s mother, given some wonderfully showy arias, bring elements of Sarastro and Queen of The Night to mind. 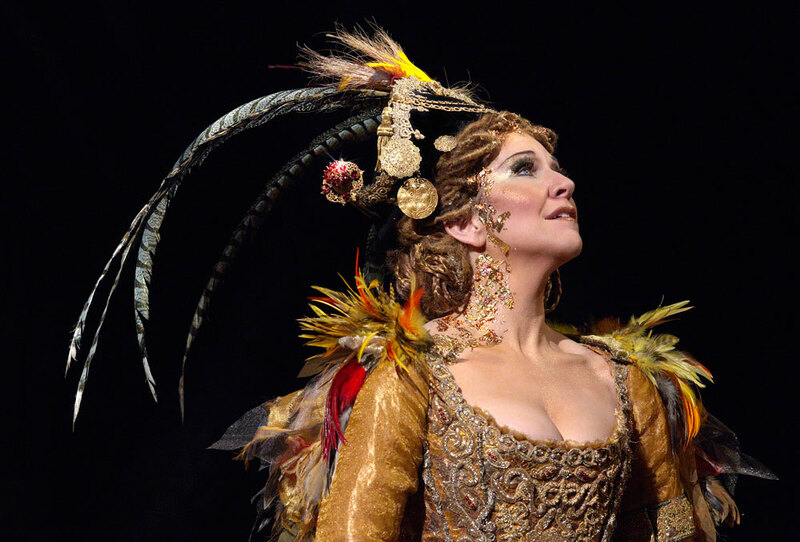 Stand out, for me, is David Daniels, the countertenor voice giving Prospero a real power and strangeness, and Joyce Di Donato, as Sycorax singing her heart out, with music ranging from the firework cracking spectacle to deeply tender and intimate. 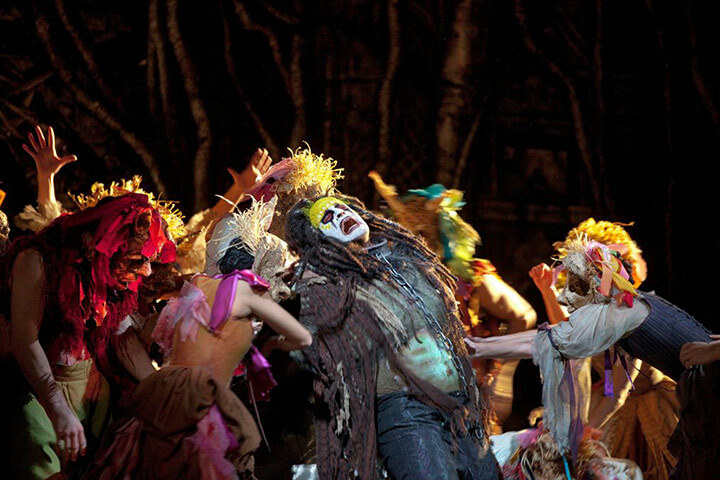 Indeed, the most tear jerking aria was the quiet ‘Hearts that love will all be broken’ which Sycorax sings to her son – a painfully touching performance by Luca Pisaroni, who almost steals the scene without uttering a sound, through his piteous body language and expression. 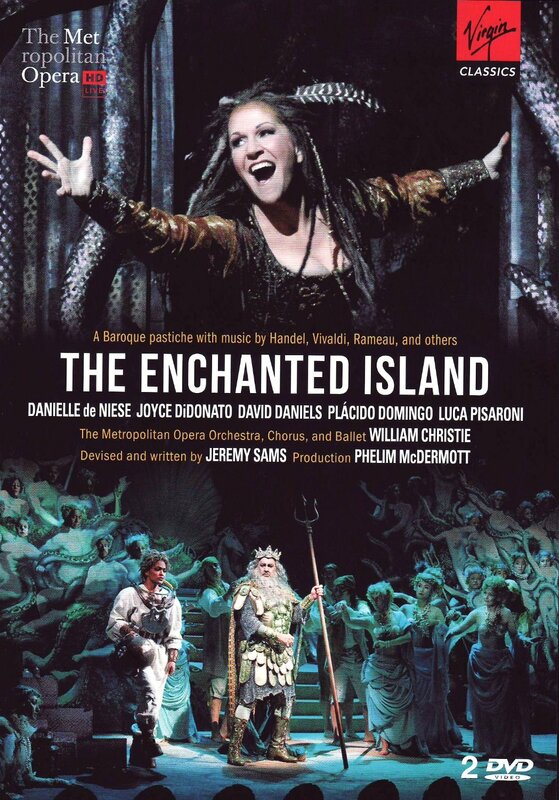 On watching the DVD I had a few slight ‘ouch’ moments which I hadn’t noticed ‘live’ – because I was so swept up in excitement – every now and again some of Danielle de Niese’s top notes are a little snatched, and the clump clump of Prospero’s boots infiltrates the music at times. And as a Brit the singing of short American ‘a’ sounds rather than long received pronunciation long ‘a’ sounds – yours to command’ rather than ‘yours to commaaand’ irritated, as the longer, more open vowel just sounds better to my ears. But these are really minor points of personal preference. The short extras on the second disc involve interviews with the stars, conductor, librettist, producer and designer. I heartily recommend this – keeping fingers crossed you get the 60% discs that work, not the 40% that don’t. 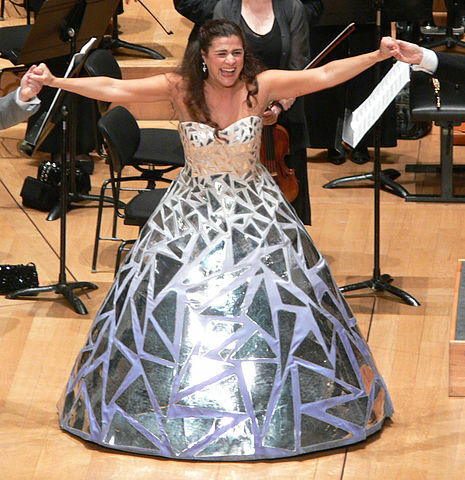 Now, if only the Met would release a video of the real standout of that 2011-2012 season for me – Glass’ Satyagraha, to replace the only recorded version available, which is a technically poor one, I would be permanently ecstatic! 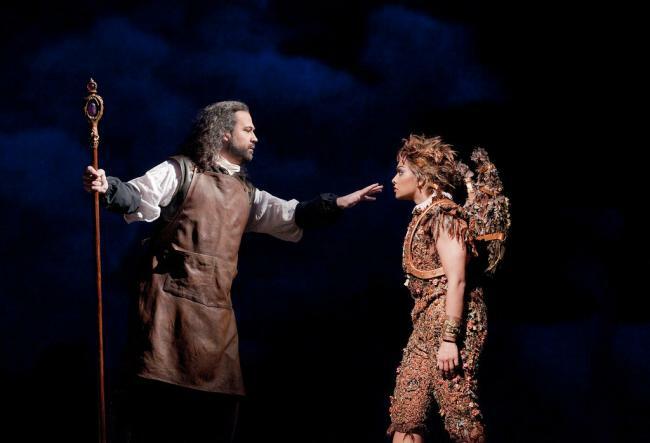 I first came across the American counter-tenor David Daniels in a Live at the Met in HD showing of The Enchanted Isle, and immediately became absolutely captivated by and addicted to, this voice. It is probably wrong (though understandable) to focus almost completely on the countertenor here, as of course we have a whole group of musicians involved in the experience, so the wonderfulness is a shared production, but the pieces do place the singer centre stage, and it is the role of the musicians to provide unobtrusive, fabulously sensitive support to the strange magic of the countertenor. And Biondi and Europa Galanti are exactly in place, providing this. There are 3 pieces of music here, the Stabat Mater, Nisi Dominus (Psalm 26) and Longe Mala. I can’t pick apart the technicalities of the pieces, only surrender to them, and to this beautiful, strange, warm and yet ethereal, effortless and brilliantly sparkling voice, a voice seems to come from some angelic realm – not a little cherub of an angel, but an angel whose shining is too bright to look upon. Possibly I’m still carrying the image of Daniels as the almost on the edge of dark magician (Prospero) from The Enchanted Isle here, but this voice really is almost, properly, something truly magical. Surely Daniels has been possessed by some musical elemental, surrendered himself to some celestial entity of singing. No words can convey it…listen and surrender. The penultimate track of Longe Mala particularly is so profoundly beautiful in its quiet, reflective yearning that it reaches the point where the pleasure in the passing moments is almost too much to bear. 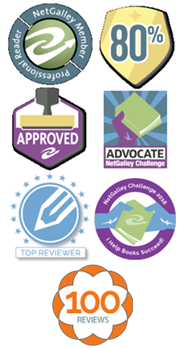 (and other, fortunately unwritten passages, too purple and fulsome with praise to want to read, or write!) Just buy this! What a piece of work this is. 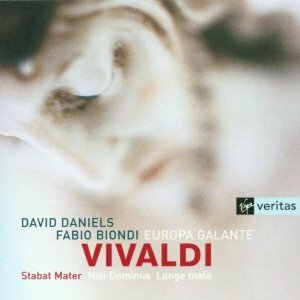 I have had this version for a while, and recently bought the David Daniels, Biondi Europa Galante version, Pergolesi Stabat Mater Salve Regina because of the glorious seduction of the Daniels/Biondi/Europa Galante team on the Vivaldi – Stabat Mater, Etc, principally because Daniels is the countertenor par excellence for me. However, trying to compare these 2 versions this wins, despite the fact of Daniels on the other. Kirkby’s ethereal purity of voice wins out big time for me over Röschmann, but Daniels, ah Daniels takes the biscuit over Bowman, on the solo countertenor sections, though the blend of Kirkby and Bowman together, how their voices weave, is utterly beautiful. 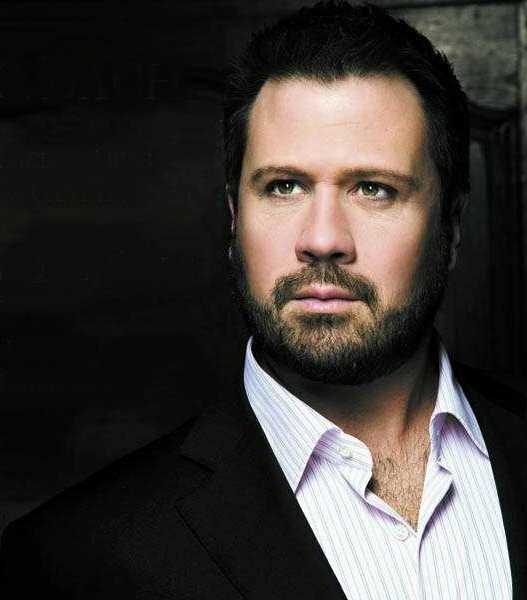 – as is the richer, fleshier blend of Daniels and Roschmann – but for me Roschmann is far too sumptuously voluptuous for this piece – not to mention Europa Galante take the music with such bounce, it is almost terpsichorean. 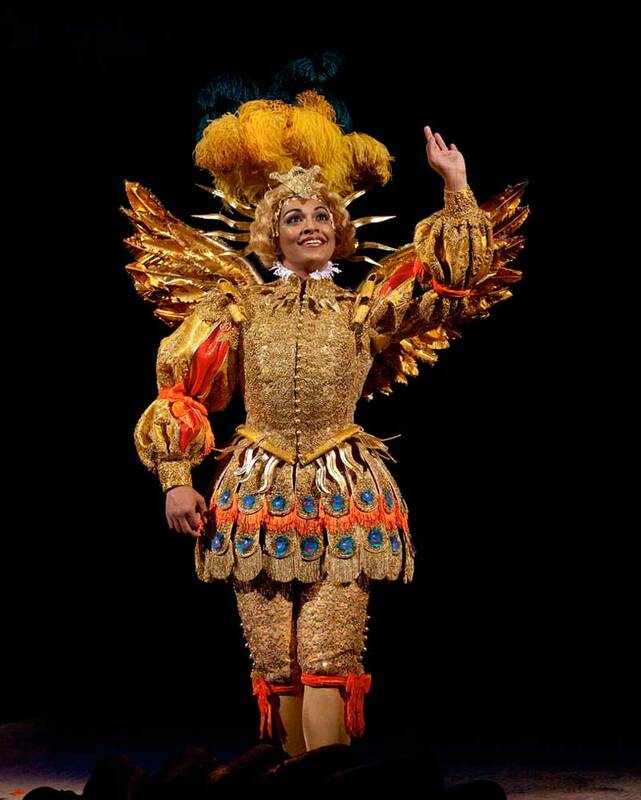 Full of vibrancy, brio, opulence – operatic and theatrical.